Call 858-205-1559 Right Away to Get your free instant quote. We specialize in all hardsape and concrete projects. 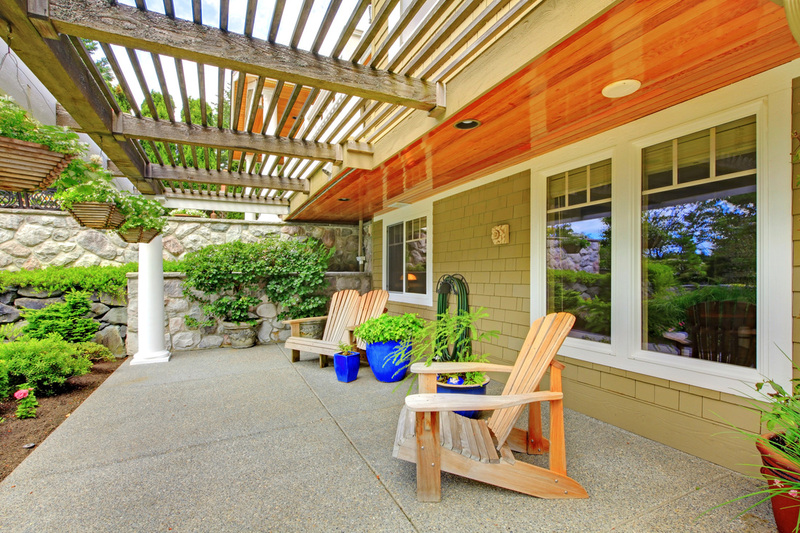 With our concrete patio installation, you can now make your backyard / porch both functional and amazing looking. You can Host parties, hang out, or cook food - and we'll handle hard part. 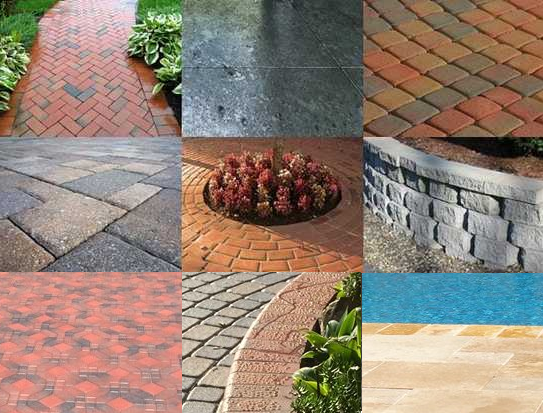 Decorative concrete is a great way to compliment any landscaping project. With Our Decorative concrete services in San Diego, CA, you can turn any kind of concrete into a beautiful work of art! Concrete Overlay is necessary when you want to add a new, very thin layer of concrete to your existing concrete project, which is common for older concrete. Give us call for an accurate quote. If you need concrete polishing in San Diego, California, Cal Clean and Seal is your go-to concrete contractor. Our experts will have your floor looking like it was brand new in no time flat! Pool Deck installation in San Diego is necessary when you want your pool deck to look beautiful just like your pool . We want to custom design your pool deck and make it look exactly as you wish. No one wants cracks in their driveway, so whether you need a completely new driveway or just a few slabs installed, we can meet your every need for concrete driveways in San Diego, Ca. Stained concrete is great option for people looking for variety and style in the Hardscape around their homes or businesses. 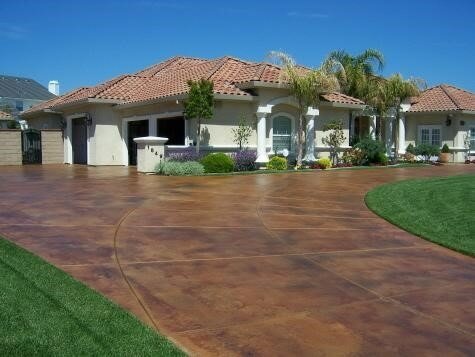 We offer some of the highest stained concrete in San Diego, CA. California Clean and Seal is big enough to handle any sized job with enough personal touch to get the job done right every time. We provide polishing, waxing, resurfacing and much more for commercial floors. Cal Clean and Seal is the #1 Concrete Resurfacing company in San Diego. Our San Diego Concrete Contractors will make your old floor or surface brand new. Staining, cleaning, coloring and more. 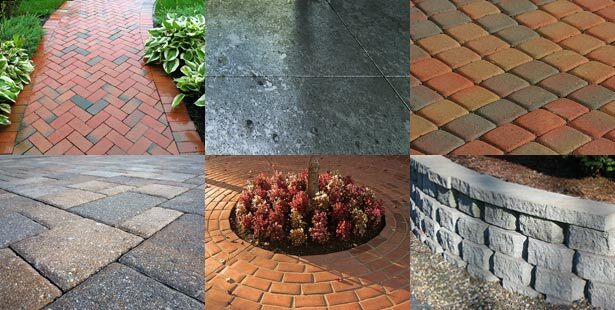 Our Concrete Contractors in San Diego Ca will install slick looking sidewalks, whether that's in the front of your house or smaller pathways in the back. Just let us know what your vision is and we'll make it reality. 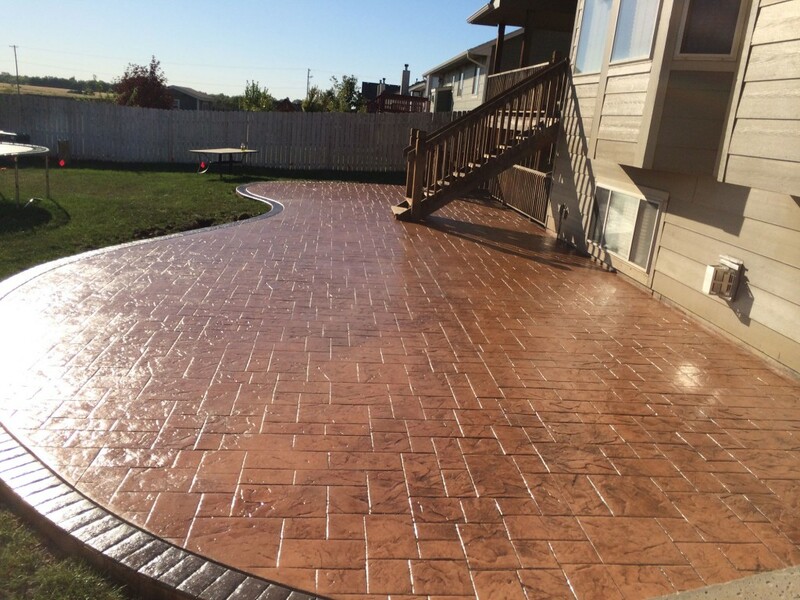 With stamped concrete, you can add designed and patterns to your concrete to really add style and flair. Our concrete contractors work with precision, so you'll get the perfect design - every time. Concrete Staining is a great option to go to when you want your concrete to really stick out. While conventional concrete is usually grey, we can make your concrete almost any color you'd like. concrete contractors surrounding the San Diego Area! Why Should you Choose The Best Concrete Contractor in San Diego, Ca? One thing is true about any kind of industry. Some companies are super high quality service providers, some are, middle of the pack service providers, and some are lower end service providers. We are on the higher end of concrete contractors because of attention to detail, and high quality work. California Clean and Seal is going on 10+ years of work experience in the concrete installation and sealing business. We truly take pride in our work and really drive to do better every single day, every single year. We are always striving to improve our skills and services and our end product to you, our customer, and we make it a point to have only the best concrete contractors in San Diego work for us. In addtion to taking our work seriously, another reason we've been earning the trust of our customers for over 10 years is because of the fact that we have very safe business practices. Our guys have an extremely low injury rate and accident rate, and that always means less headaches for you. If you're looking to have someone do removal or installation of concrete near your residence or place of employment/ commercial property, you're really going to want to choose someone who does it right the first time. If you choose a company based on the lowest price alone, you could be choosing a company that is lower end, and there's a possibility you will spend more than you originally planned because you may need the concrete laid again. So make sure you choose a higher end provider of concrete services in San Diego, California, and you'll have a lot less likelihood that your Hardscape project concrete will be cracking and needing to be replaced. We try to make sure your concrete lasts a really long time. The third reason you should choose us as your concrete contractors in San Diego is because we are honest in all of our dealings. We always strive to provide the best services possible, and we strive to make our customers as completely happy and satisfied as possible. 4th Reason: California Clean is a licensed and insured company. Regardless of what home improvement project you're doing, chances are that you're not going to an unlicensed contractor to come in and do concrete services without having a license. . Unless you verify license information with the CSLB, it is very likely that you will be held liable for anyone getting hurt on your property. Always check for a license. As San Diego's Top Concrete Contractors, we try to give you a great rate and provide EXCEPTIONAL service. It's our goal to try to provide the best rates for San Diego concrete contractor services - regardless of the size of the project. Please feel free to give us a buzz on the phone and request a quote - we can give you an estimate, but sometimes we'll need to come check it out in person. As you already know from reading the previous reasons as to why you should choose us over our competition, we've been in business for 20 years and our concrete specialists have been trained to work efficiently yet effectively so we won't spend more time than we need on your project (and won't charge you any more either! As we strive to be among the finest San Diego Concrete contractors we take our jobs very seriously. Yes, we are able to provide you with an overall approximation of the overall cost of your desired project on the telephone, but i many cases it's going to be better if we have seen it in person. When you submit your plans (by filling out the form) we will discuss in great detail the extent of your concrete building job, and we discover just how much concrete should be set. Afterward we prepare the space the concrete is happening, which is a whole procedure that is more easy to describe and show you, rather than attempt to write in words. We use operating procedures in the concrete business and the highest standards. We're dedicated to fulfilling the suggested vision of your job and 100% on board with getting your job turn out just as it should, as mentioned from the floor plan. It can not be said enough before we begin placing the concrete that taking the first steps to tediously plan it out is crucial. We pride ourselves in taking every measure necessary in the preparation procedure as it's a must to be sure that the place you are likely to pour concrete will probably be prepared and smooth, which no errors are manufactured on the job. 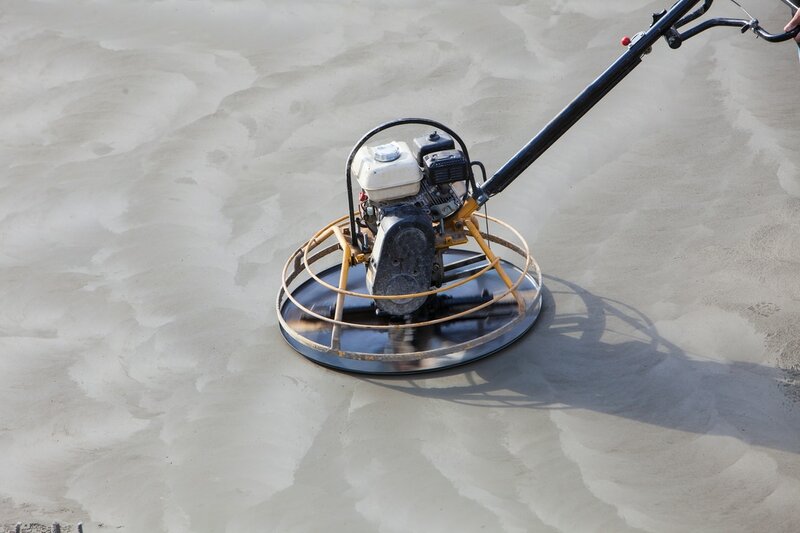 Depending on your job (whether it is concrete resurfacing or if it is a finishing or installation job), we might must scrub the present concrete surface completely by using a commercial cleanser, which of course we take good care of. That is actually one of our specialities, as we do NOT subcontract any of our work out, rather, we perform it all in house. Our Concrete specialists and our contractors utilize high quality and the latest technologically advances water pressure hoses, together having a first-class commercial flooring cleaner as well as a brush to work with this kind of job - if the surface needs prepared beforehand or finished afterwards. In addition , we use the best quality, quickest drying concrete in the marketplace. As with absolutely any job, we ensure that we supply the best quality and are extra cautious to complete the work fully, because we want to earn your trust as must as we can. Concrete is a lasting and very versatile surface. The whole procedure of installing this stuff is definitely not easy - it's an art and a science and it will require a specific amount of expertise as well as the time it will take to help it become perfect. In the event you are doing more than a straightforward repair or a hole fill in to get a fence post or something of the like, it's strongly recommended you call a professional to get the get the work done right and take some time to investigate. Please feel free to give us a call and we'd be joyful to help you! If your concrete project is along the side of your house, our team takes extra per-caution to not damage it. Cal Clean and Seal uses a a very specialized concrete technique that goes around the edges that makes your concrete project very ideal. Plus we are the masters of resurfacing and resealing so we'll make your concrete last a really long time! Back to the edging- not only is it very safe but the most beneficial part of of this edging method is that it lets the concrete dry much quicker without causing any problems to the side / exterior of your house. What's great for the customer is that we don't have to charge you a ton for San Diego, Ca Concrete construction. Our rates are very competitive and affordable, and with us, you'll know that you're getting the highest quality work possible. No matter what concrete project you need, our team of seasoned experts are going to provide a high quality, custom finished product for you. We have experience to make sure you're getting exactly what you want, so let's communicate as best as we can so that we can give you exactly what you want. The quality of our work is outstanding here at San Diego Concrete Contractors / Cal Clean and Seal. Our team pours and finishes concrete in San Diego, Ca with absolute precsion and beauty, and as we stated previously, it's our goal to give the best customer service possible. As always, your satisfaction is our #1 goal. 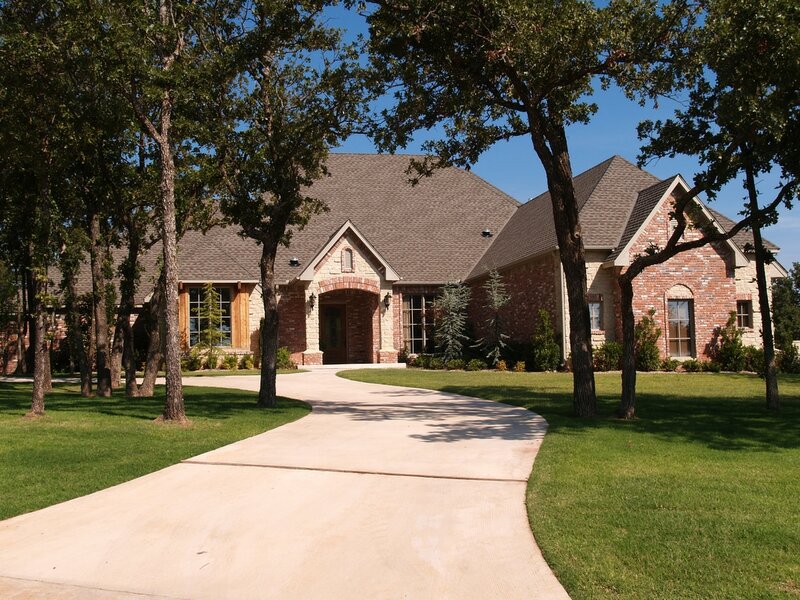 One of our most common services is concrete driveway repair and installation. Concrete Driveways can get damaged for a multitude of reasons, but don't worry, here at Cal Clean and Seal we can make your surfaces look brand new with a simple repair and a new sealing / resurfacing job. Concrete is a very versatile and durable surface. 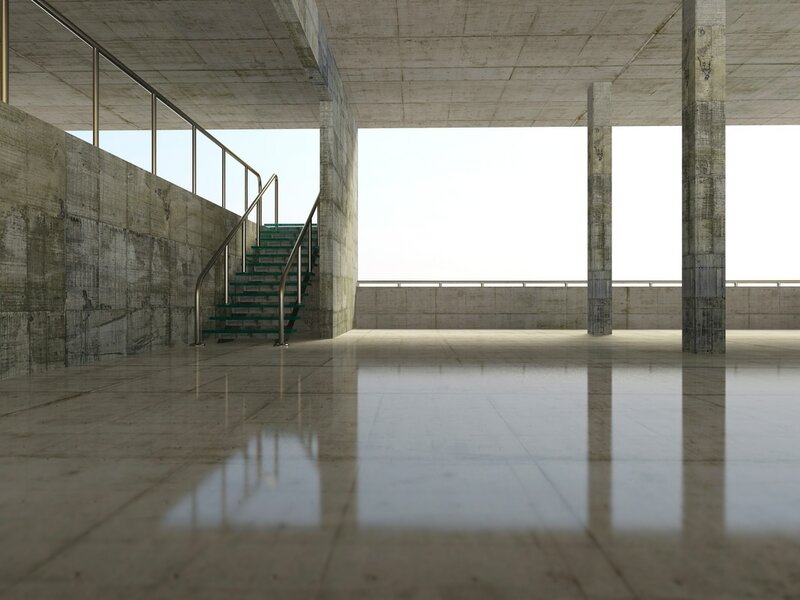 Yes, it’s true that it doesn’t have much ‘give’ like a soft carpet (but carpet can always be installed over top of concrete) but there are many advantages linked with concrete flooring, such as the cost effectiveness and the length that concrete surface will last. The entire process of installing this material is certainly not that difficult, but it does take a certain level of expertise and the time it takes to make it perfect. If you're doing more than a simple repair or a hole fill in for a fence post or something of the like, it is strongly recommended you take the time to research and call a professional to get the get the job done right. Please feel free to give us a call and we'd be happy to assist you! Anytime you have a surface that needs polishing, we are your go to company. Cal Clean and Seal has 10 years of experience in the concrete industry and we have some of the concrete polishing specialists in San Diego. Our crew is very well trained and we realize that you want your floor to look professional and stunning - so we give you, our customer what you want every time! Concrete Staining is a technique we use to make the color of your concrete another color. It's a bit different from concrete painting, but know that our concrete staining in San Diego will last as long as it can, because we do things thoroughly and do it the right way the first time. Many contractors don't have the expertise or the time to finish your concrete stain job in a reasonable amount of time. At Cal Clean and Seal, we do it right the first time - every single time! Sometimes, your concrete wears out. There are many services that will help it, including the possibility of repair, restoration, resurfacing, sealing, cleaning, polishing, staining, waxing, or if the concrete is totally in disarray, then removing it and replacing it with new concrete. There are many options for concrete restoration, just give us a call and we'll be happy to provide you with a fair priced estimate!